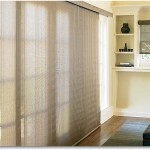 Panel track blinds are excellent alternatives to your typical window blinds. 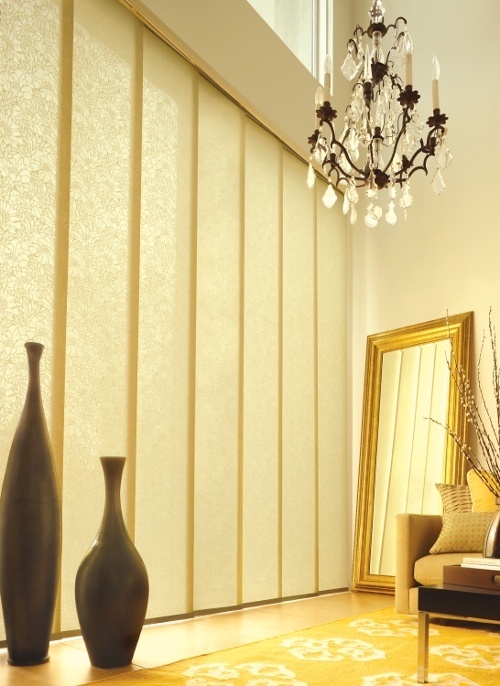 This window treatment consists of three or more panels. All of which can be operated by using a cord (manual) or the remote control (automatic). As experts in panel track blinds in Ottawa, Elite Draperies will help you through the process of selecting the right set of blinds for your window needs. 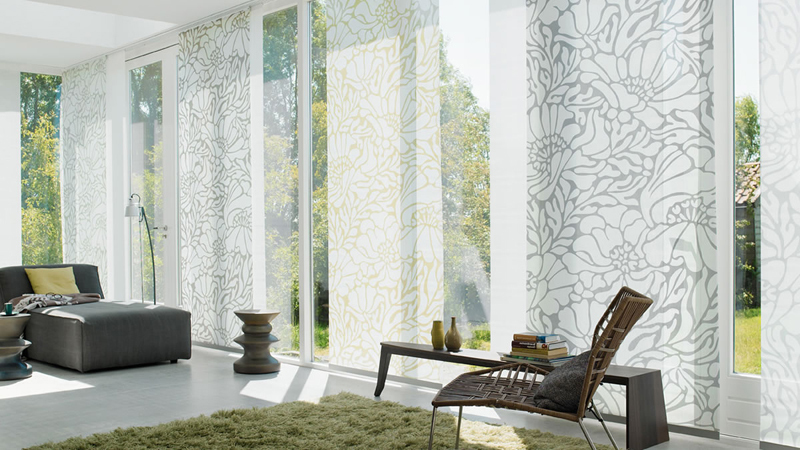 State-of-the-art style – The panel track blinds bring a contemporary and sophisticated style to any home. This is due to the collection of flat panels that are already attached to the system. When they are operated, they give a sleek and neat look as they stack nicely and evenly. Covers large windows – This window treatment is ideal for large windows or even glass walls. The panels have a wide measurement that can cover a big surface area. The size can also be customized even for tall and wide windows. Easy control – Panel track blinds are large in size, but they can still be easily controlled. The gliding operation is smooth the wand control system keeps all the panels in sync when closing or opening. Privacy – Optimum privacy can be achieved with these large surface area panels. 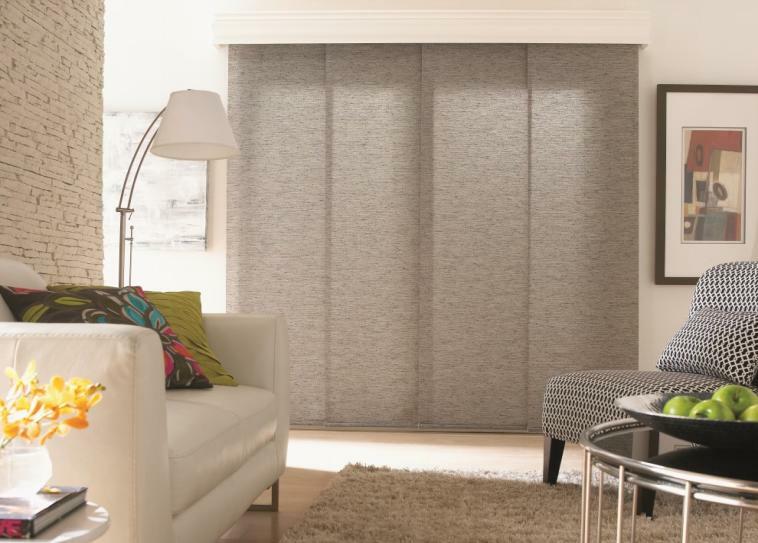 Panel track blinds have the contemporary appeal than any other kinds of window treatments. 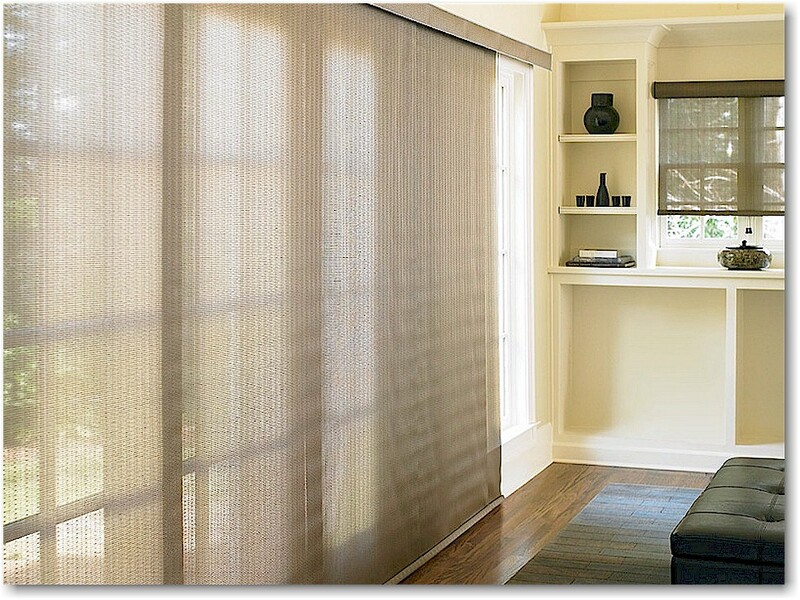 At Elite Draperies, we will help you choose the best panel track blinds for your home or office. Our panel track blinds feature the most elegant fabrics to transform your home into a sleek, luxurious and stylish space. All of our products are custom made to suit your needs. Contact us to find out more today. Call 613-730-9090.